... occasion, small or big. 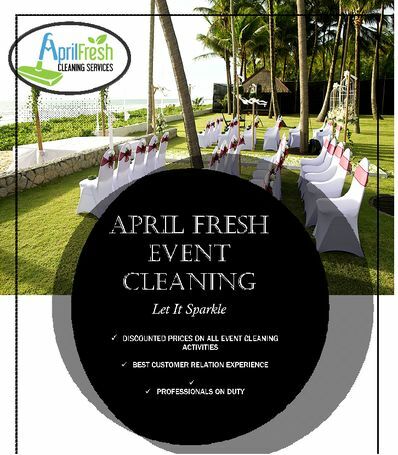 ... CLEANING SERVICES: Our brilliant cleaning start with finish. 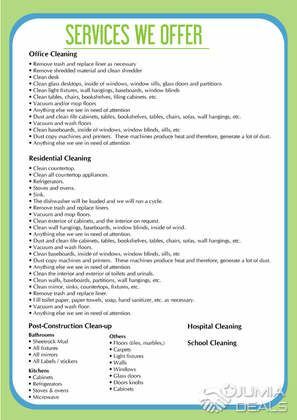 PESTS CONTROL:Get rid of these unwanted Visitors. 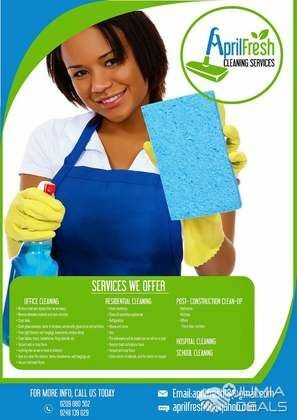 We do door to door cleaning, laundry,janitorial services FOR offices,homes, and estates.Call us: 0504017750.Our name is The Cleaning Professional. I'm a very hardworking lady.Looking for a part time cleaning/house hold job. You can reach me on 0266332254. ... your homes or offices?? Please talk to NAS.